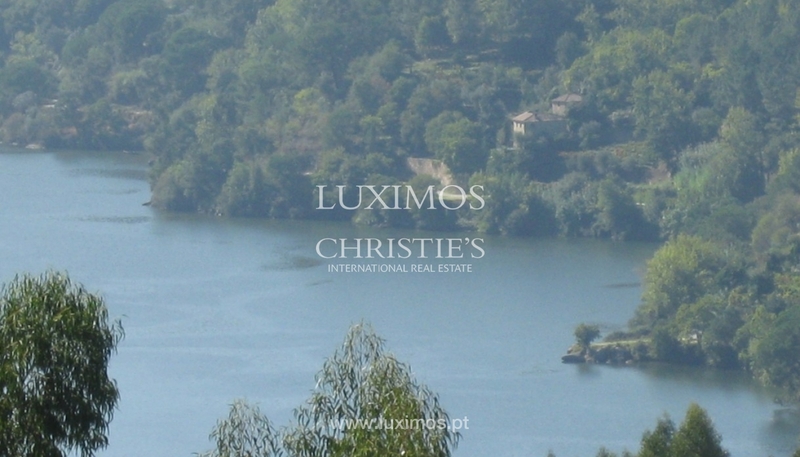 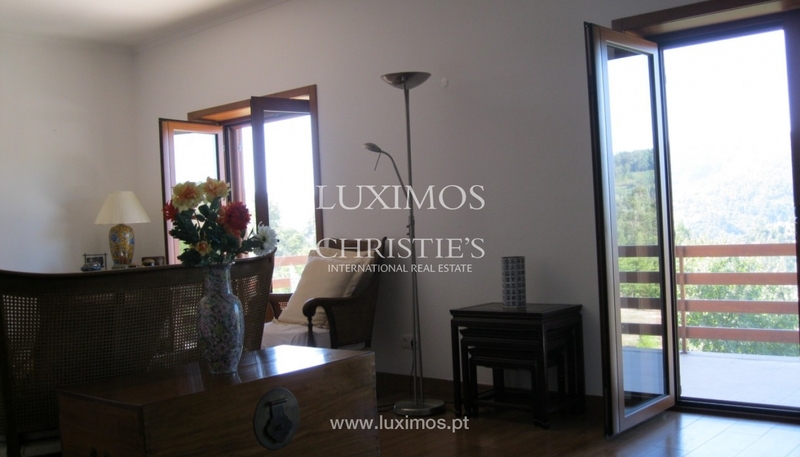 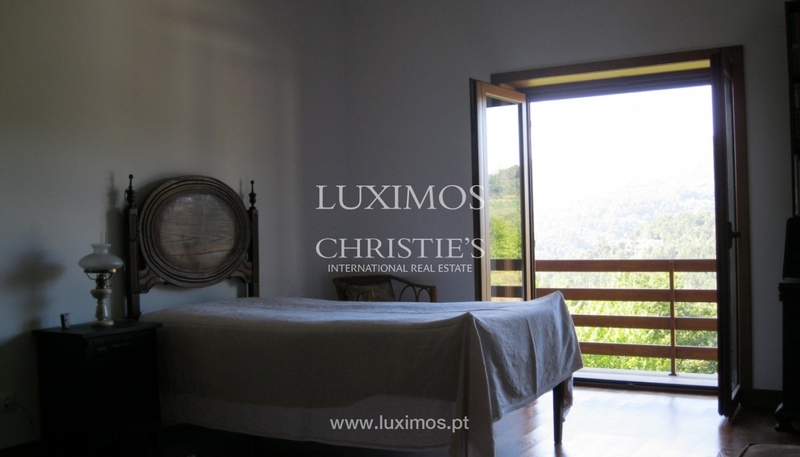 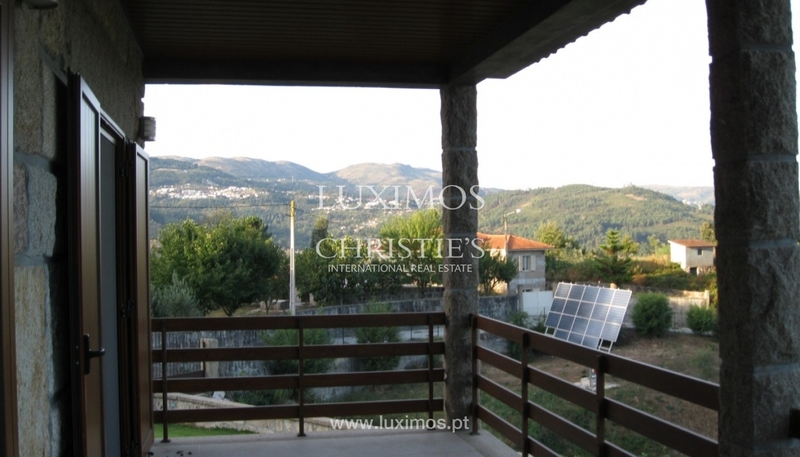 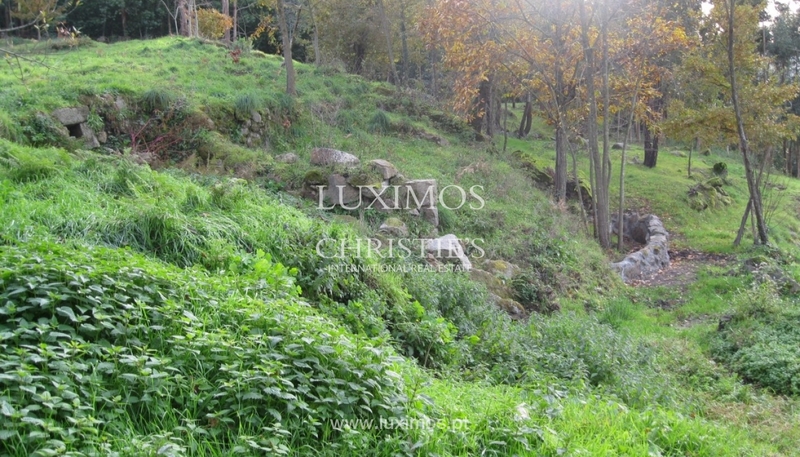 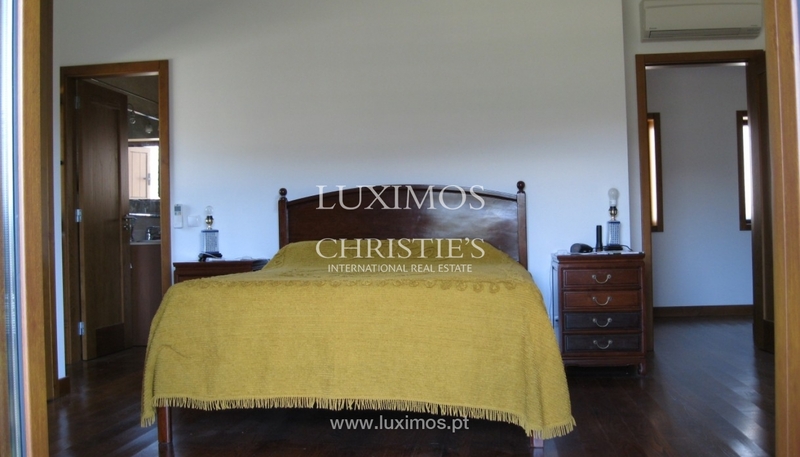 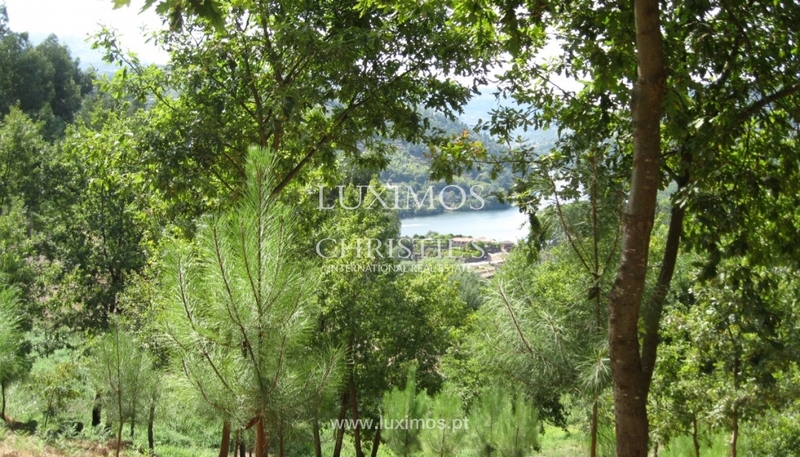 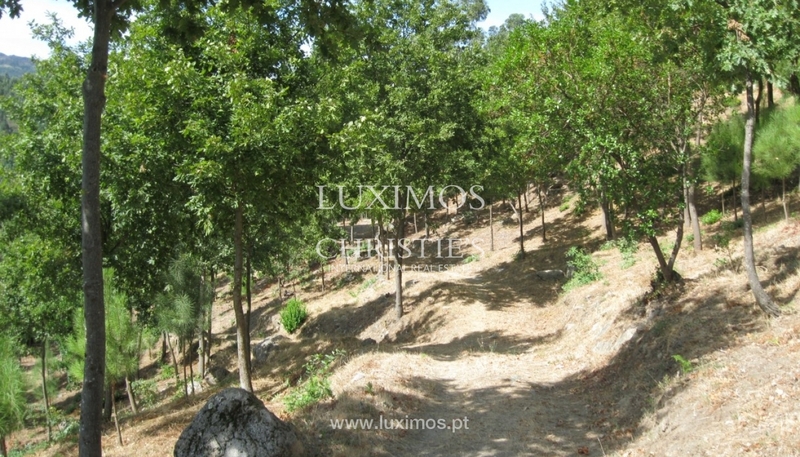 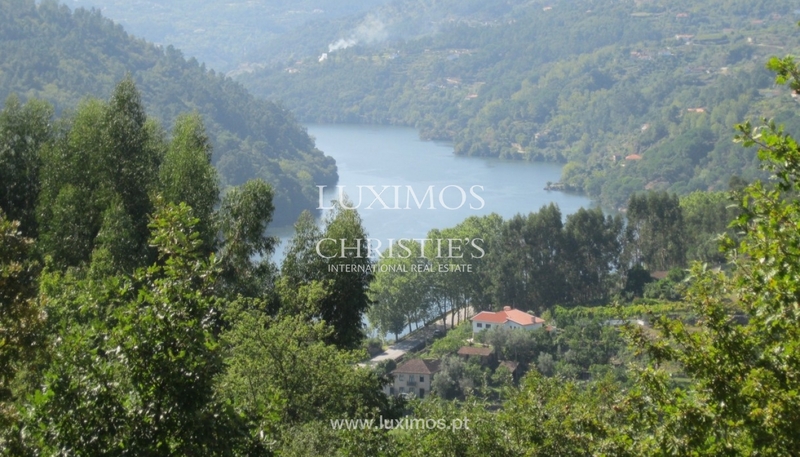 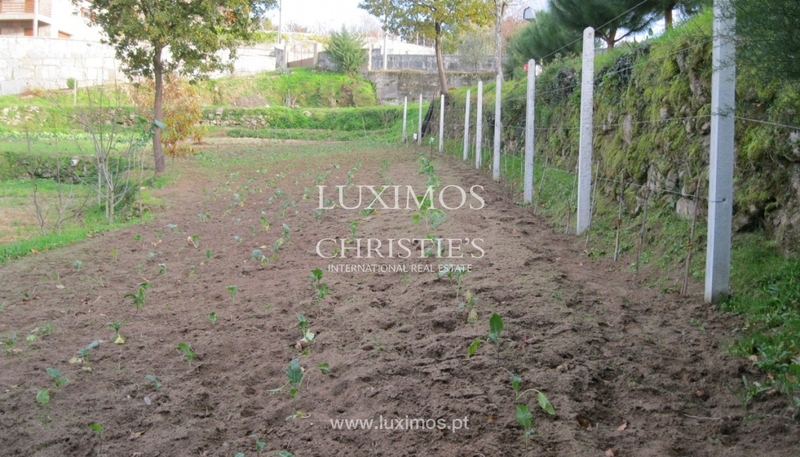 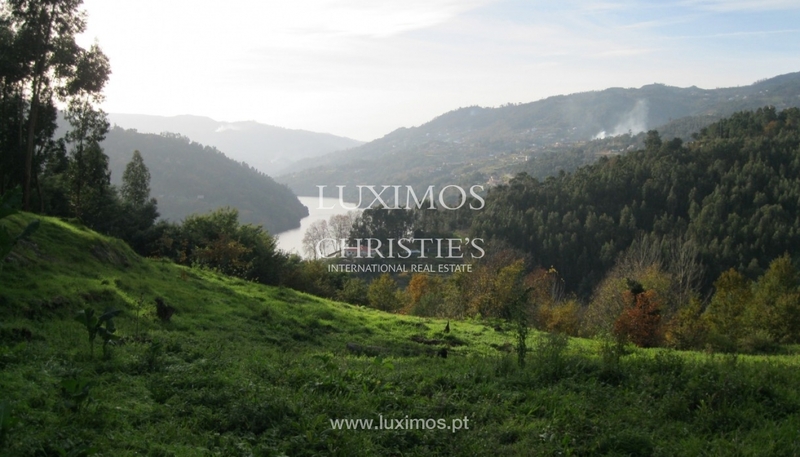 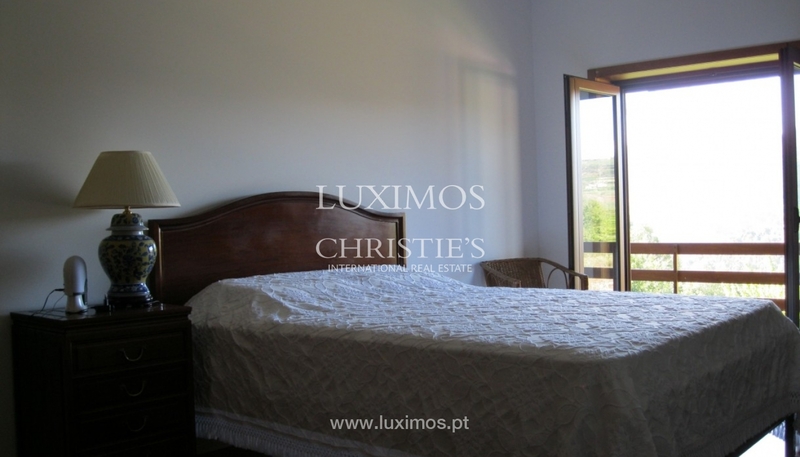 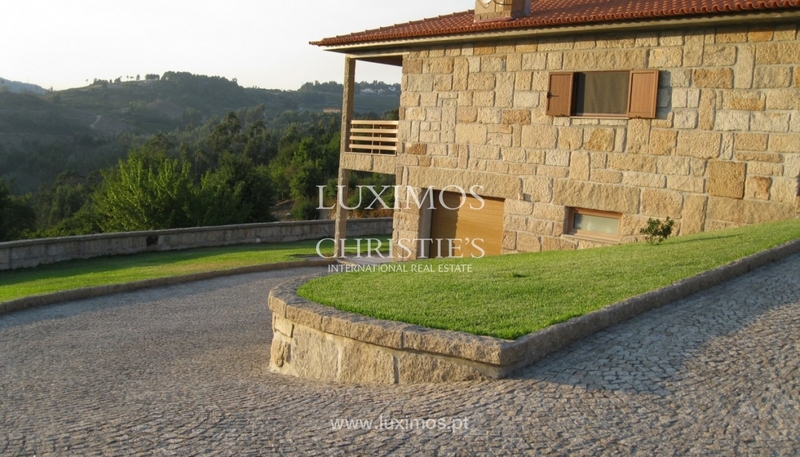 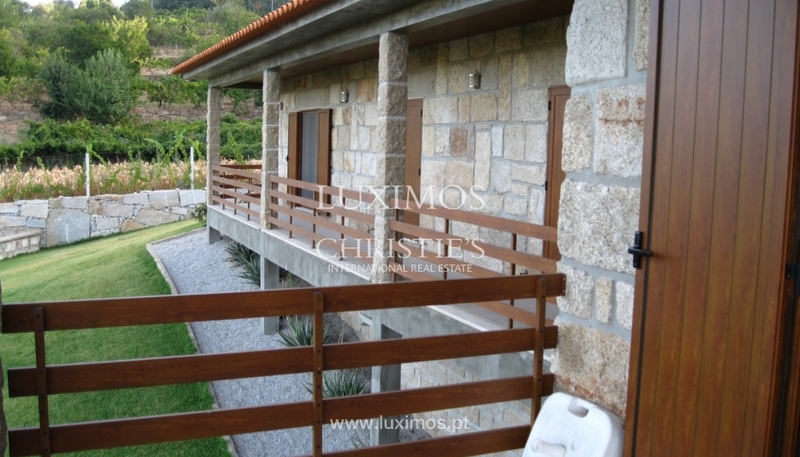 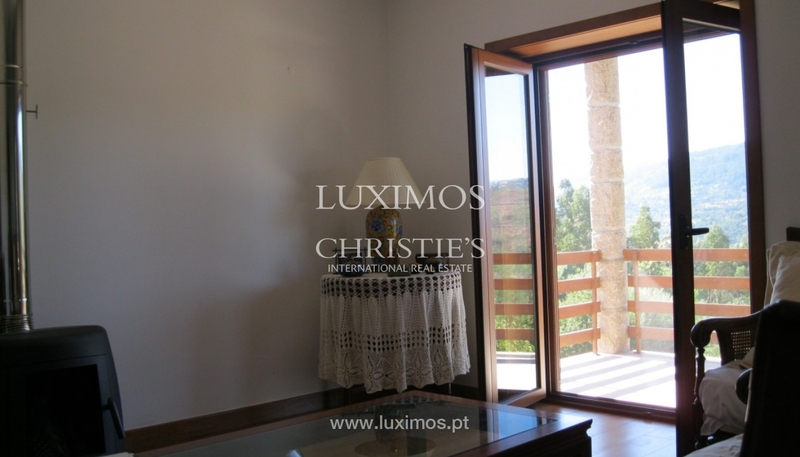 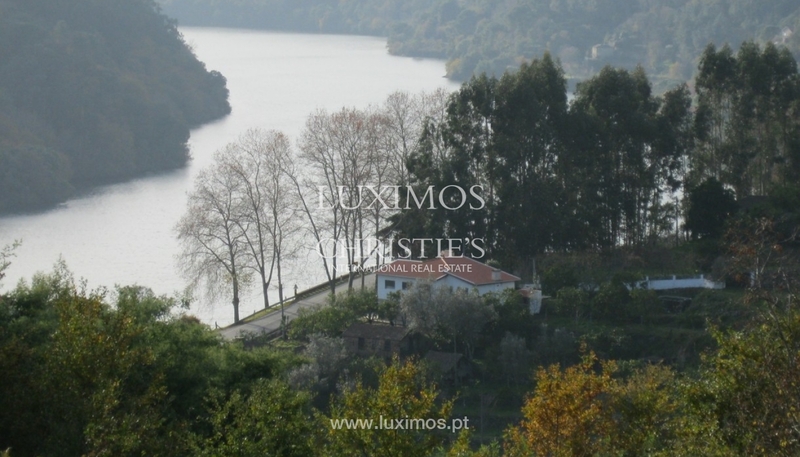 Friendly country house inserted in the reservoir area that arises from the dam of the Carrapatelo, with gorgeous views of the Douro River. 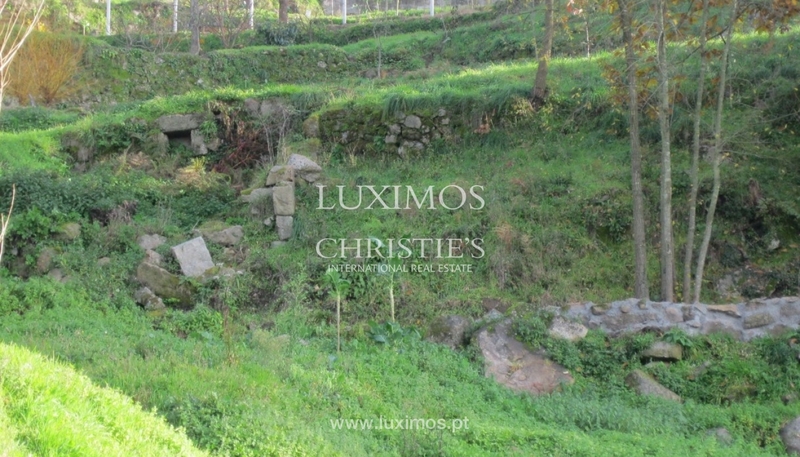 The house, clad in granite, features all the amenities and comfort that modern life requires. 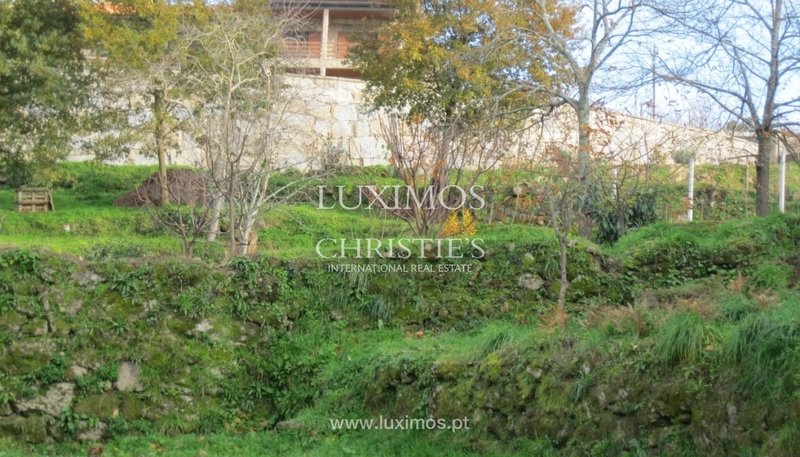 On the property there are still buildings to support the agricultural activity and livestock facilities. 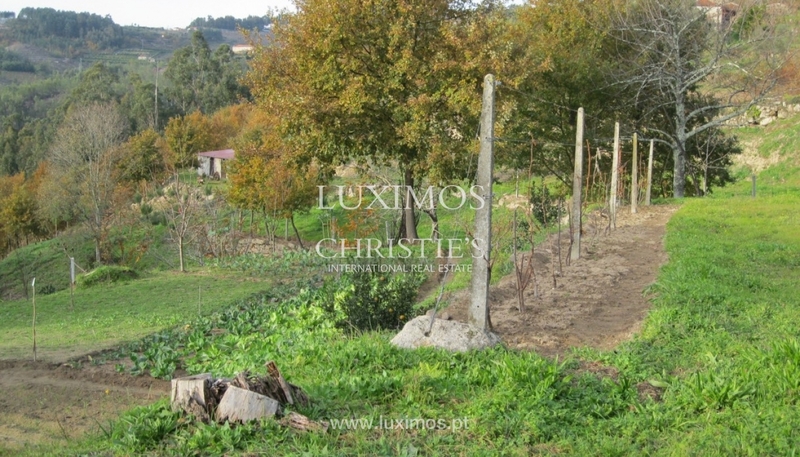 With springs of water, this farm has an orchard area consisting of trees at the beginning of production and a production forest zone composed of several species, such as oaks, cork oaks, pine trees and willows, which give a unique beauty to the property. 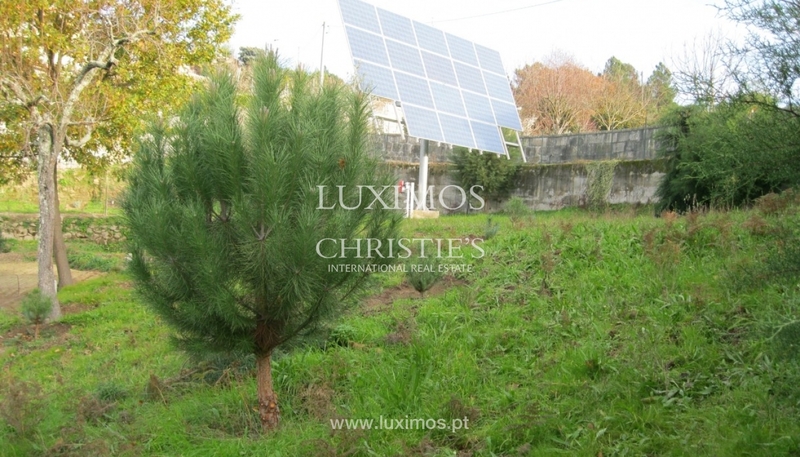 There is a photovoltaic panel to produce electrical energy. 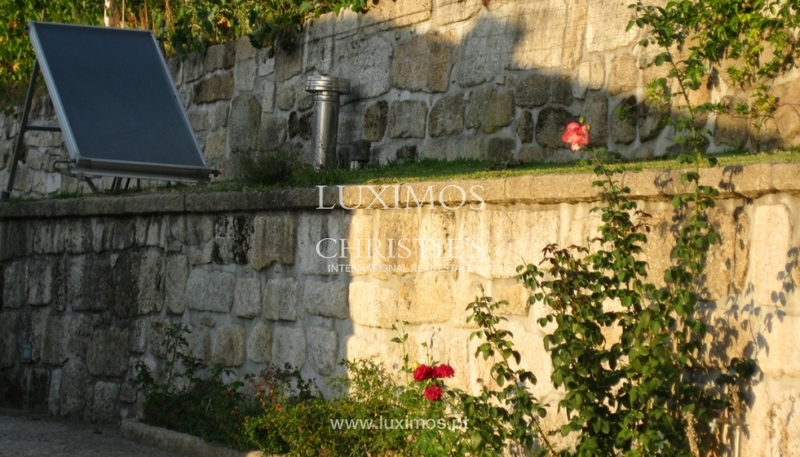 The heating of sanitary water is provided by solar panel supported by the boiler gas installed outside of the house. 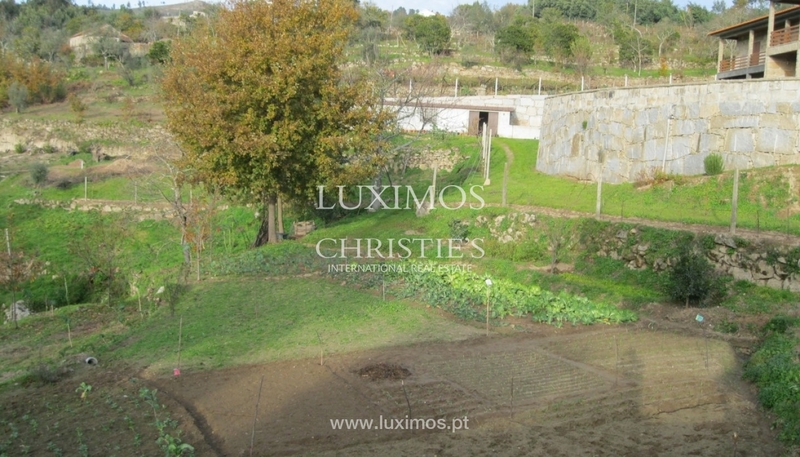 The whole house is surrounded by a garden and lawn area. 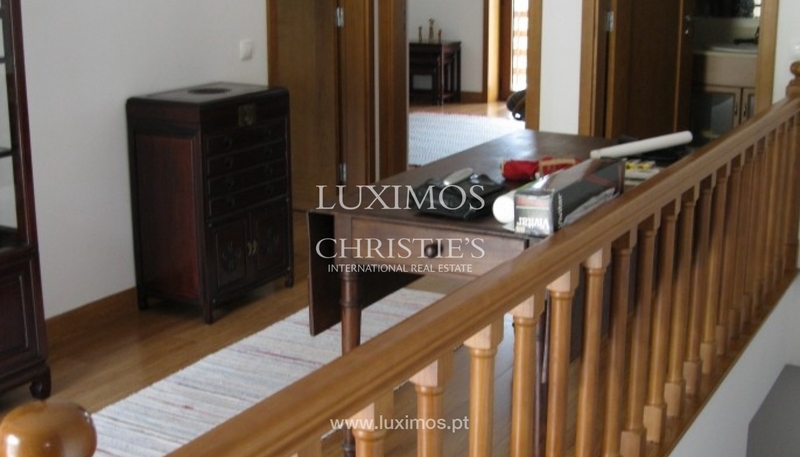 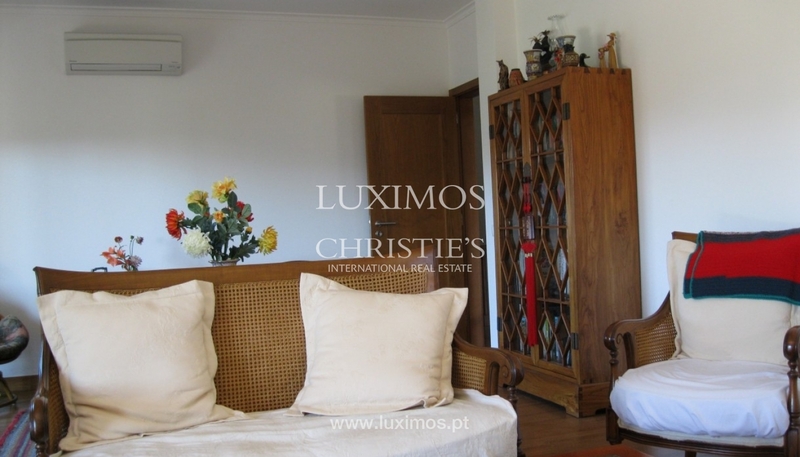 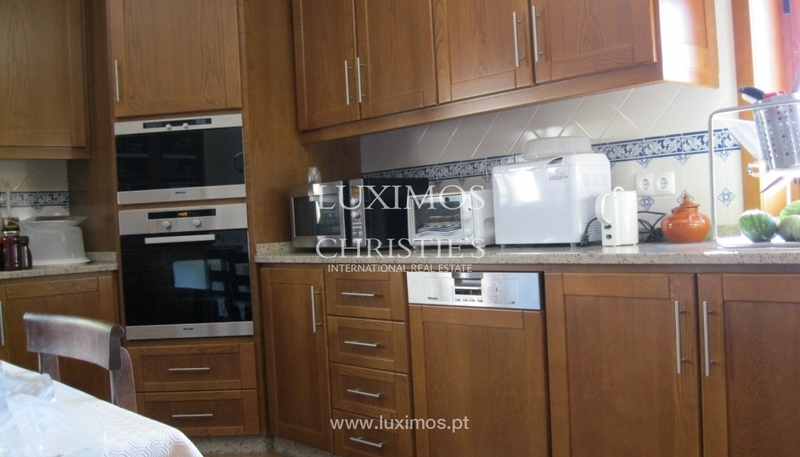 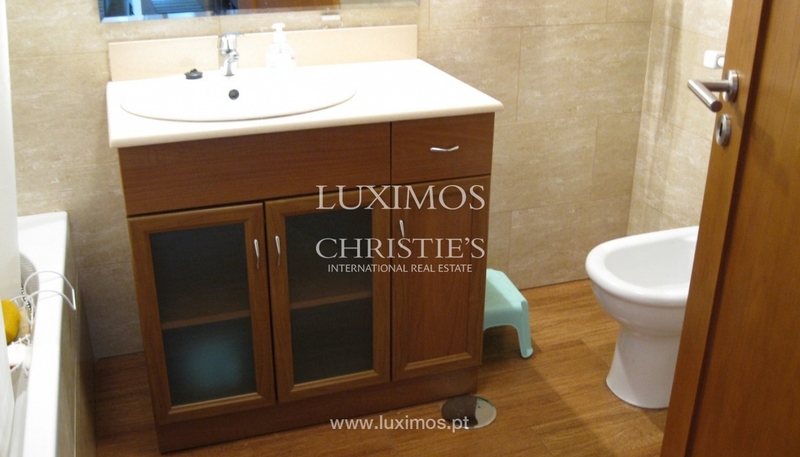 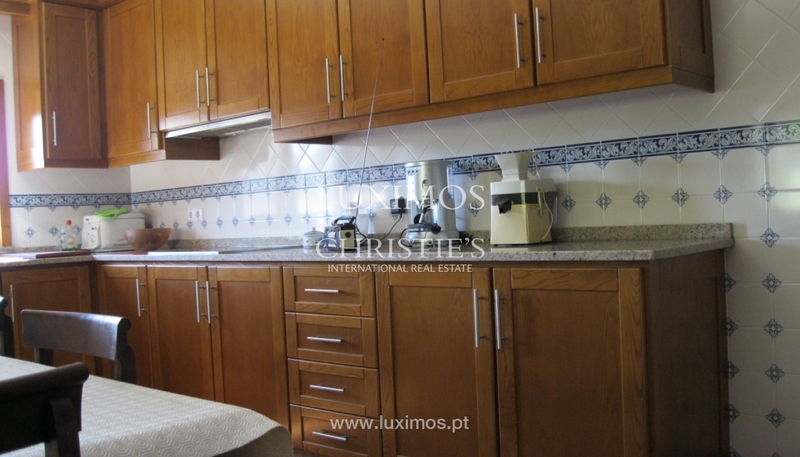 Located 15 minutes from Baião, 18 minutes from Caldas de Aregos and 50 minutes from Porto international airport.